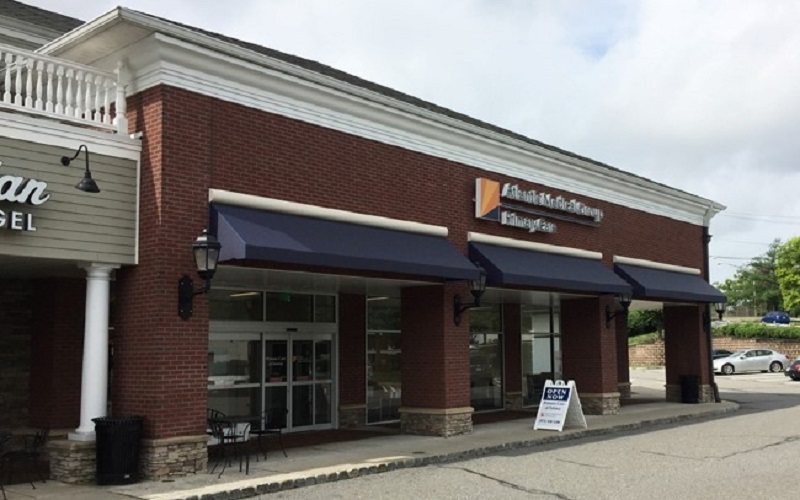 One of the state’s largest hospital systems has leased a new retail location in Totowa, in a transaction announced by The Goldstein Group. 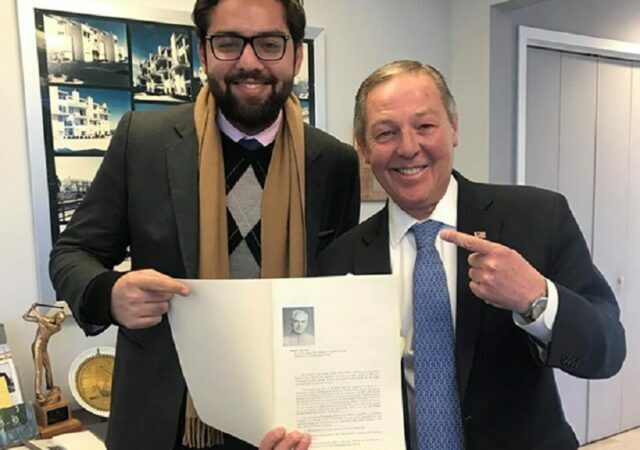 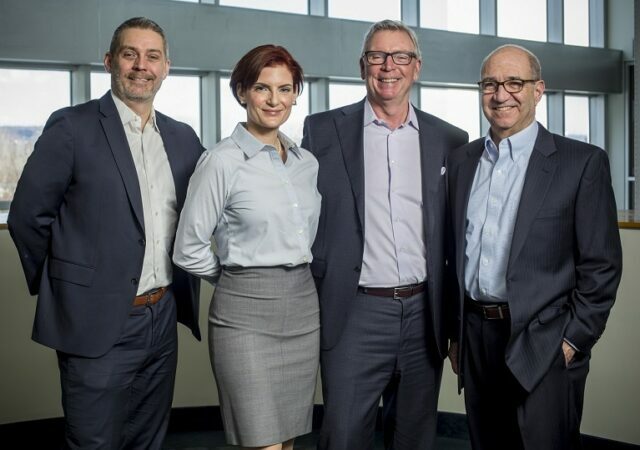 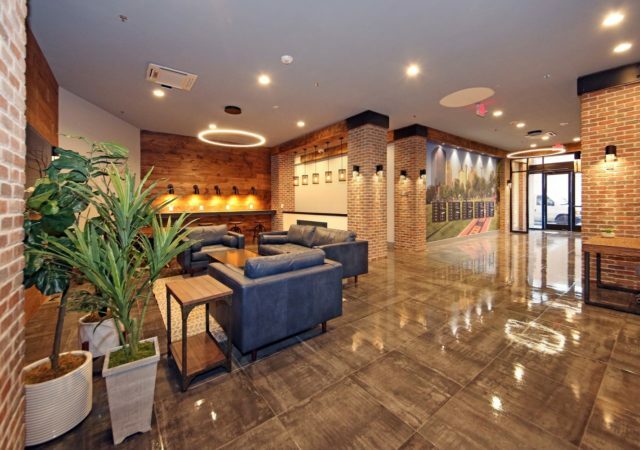 CHA Partners has spent the past 10 years filling a void in the health care and real estate markets, having acquired and repurposed three former hospitals in New Jersey. 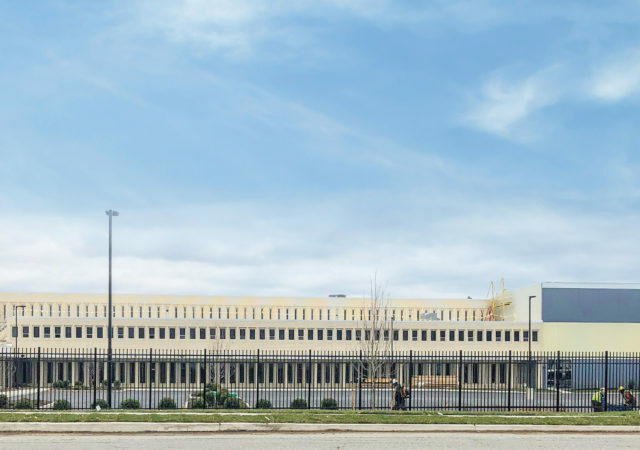 And it’s now poised to begin its largest project to date — the long-awaited conversion of a shuttered hospital in Plainfield. 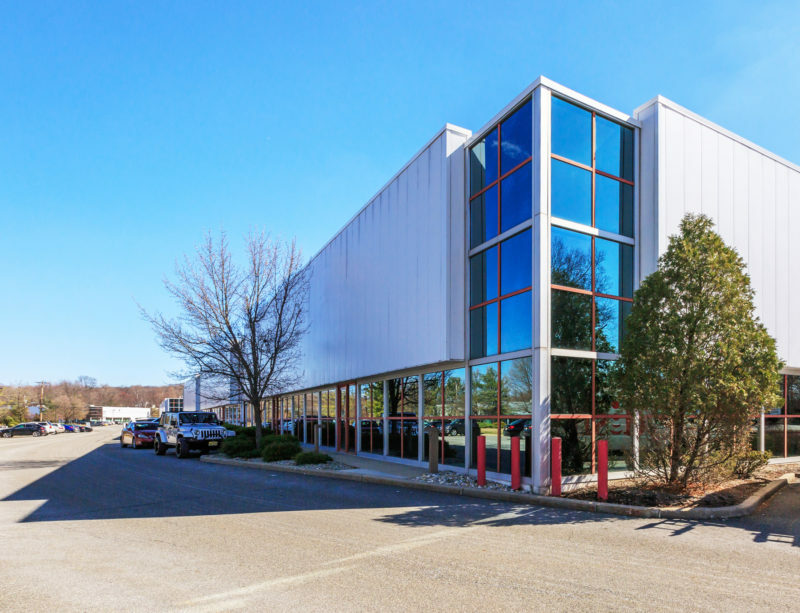 Tulfra Real Estate and The Hampshire Cos. have sold a 91,000-square-foot self-storage facility in Totowa for $19.5 million, touting it as a sign of growing demand for the asset class. 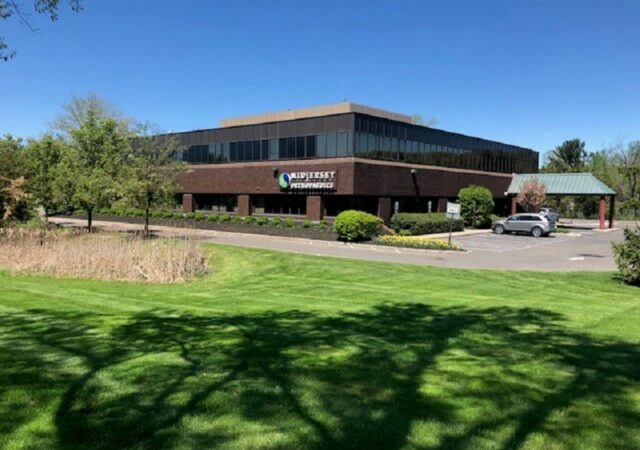 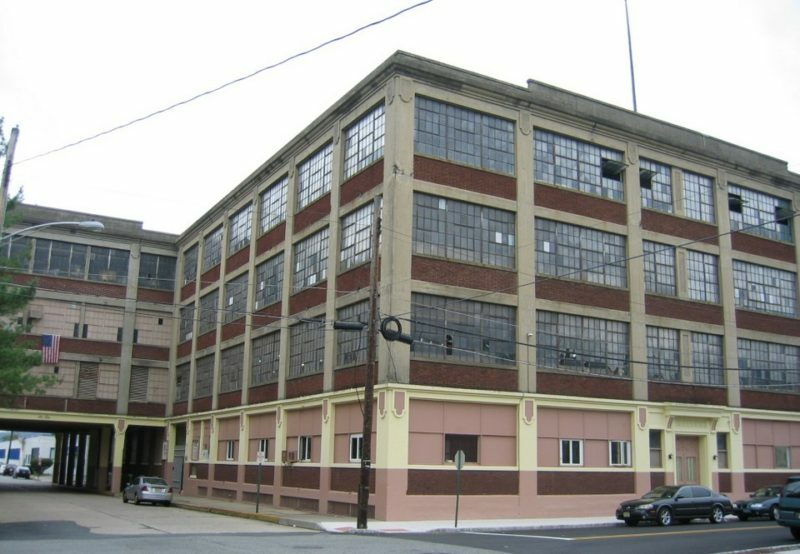 A cosmetics company has retrofitted a former Becton Dickenson plant in Totowa after recently purchasing the building to accommodate its own manufacturing operation. 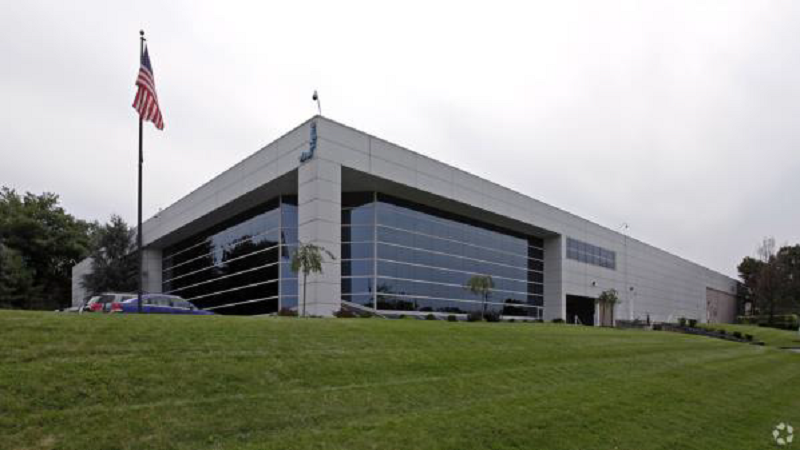 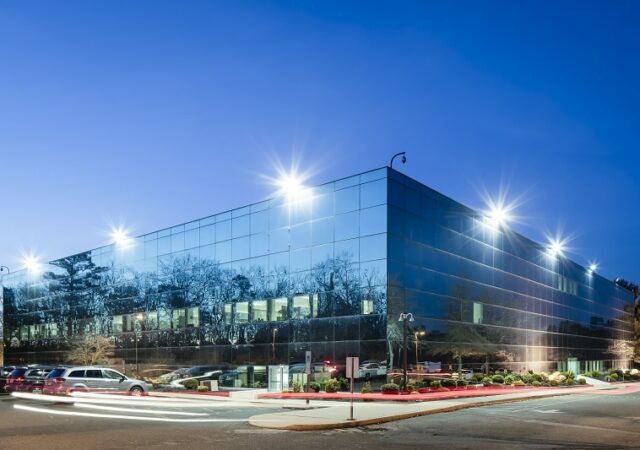 Mack-Cali Realty Corp. has sold a 13-building flex and industrial park in Totowa, in a $65.5 million deal brokered by Cushman & Wakefield. 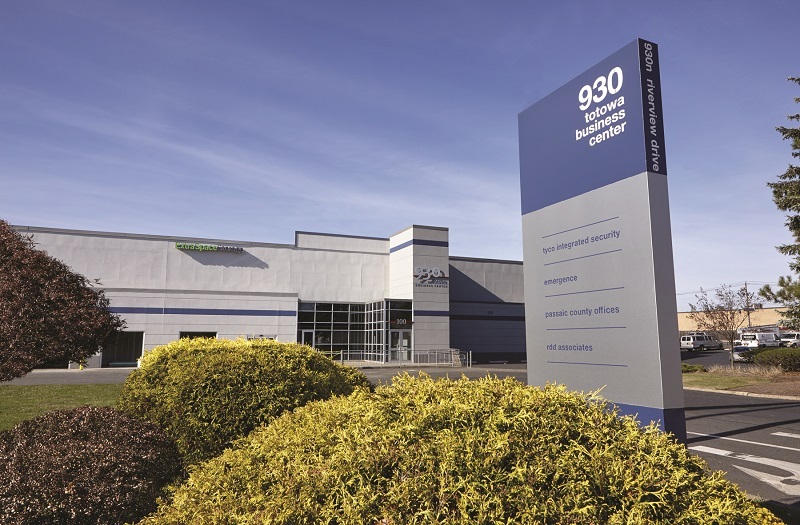 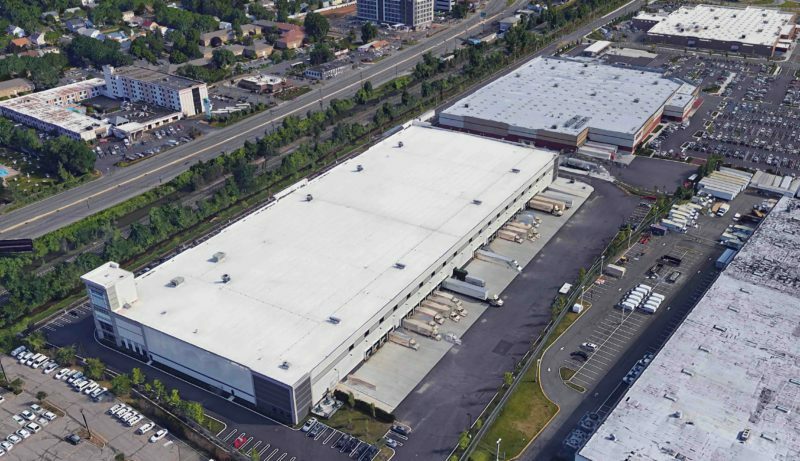 Sitex Group has acquired two industrial properties totaling 180,000 square feet in Totowa, adding to its portfolio of infill warehouses and distribution centers in North Jersey.